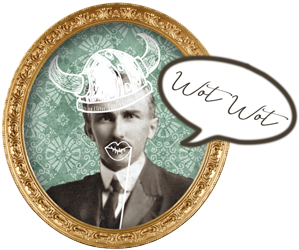 Love a bit of photo booth fun? Hate ​the way they look? Meet our gorgeous, magical selfie mirror. ​Great fun, great photos, great looking. your decor or theme not create an eyesore. So easy, even Great Aunt Ethel will manage it! 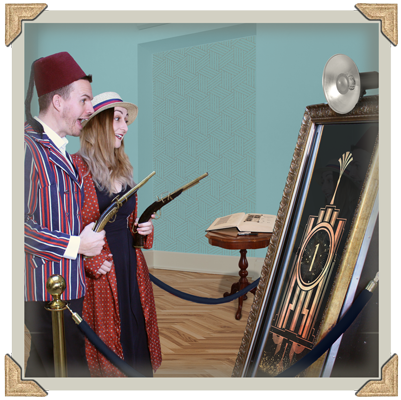 Grab a prop or two and check out your reflection as you stand in front of the mirror. through having your photo taken (and throw in a bit of fun). 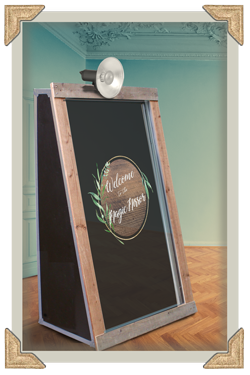 ​Touch or tap the mirror to start the session, select prints and even sign your name. Pop your props back and collect your prints from the attendant. ​the selfie mirror exactly to your style or theme. rose gold, copper, 80s/90s and black. The animated graphics that bring the mirror to life are an important part of customising and styling the mirror to suit your theme or decor. All our animations are designed in-house and are completely unique to us. Our fun but stylish graphics guide guests through their photo session. ​Bespoke animations or stationery match available on request. We use a professional DSLR camera to give the best quality photos. personalised with your chosen details. Full colour, vintage colour, black & white or sepia photos. 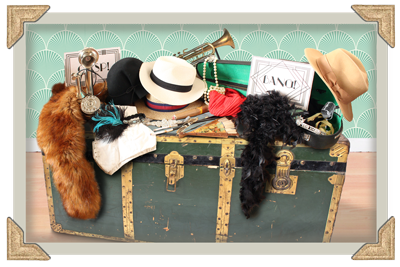 All our packages come with a choice of props! 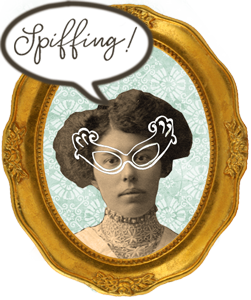 ​Choose between vintage, retro or modern fancy dress props. 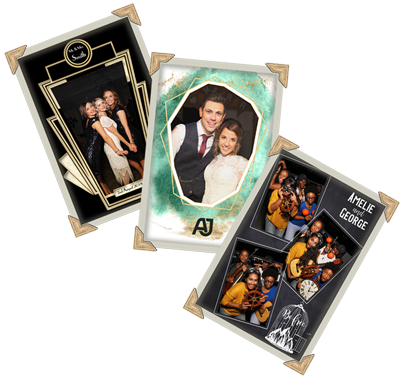 We offer lots of optional extras to make your selfie mirror perfect for your wedding, event or party. Matching/branded items can be added such as photo holders, photo mounts. ​Backdrops to 'dress' the mirror also available. Check out our 'About' section to find out more about space, sizes, lighting, backdrops, running times, payments, team members, travel and lots of other bits and pieces. In the mood to chat? Just drop us a line!